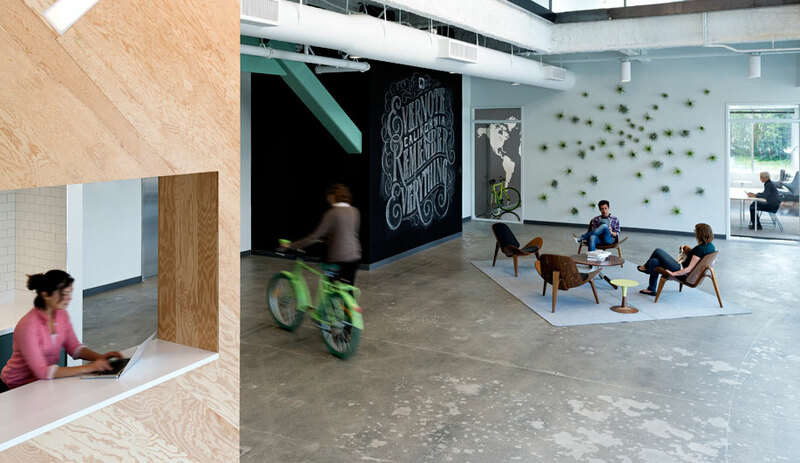 Evernote's San Francisco office, designed by O+A. 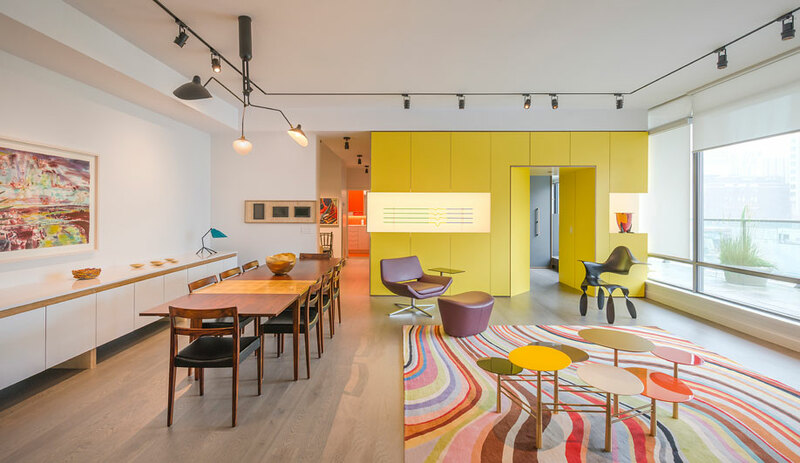 A Toronto apartment, re-energized by Michel Arcand. 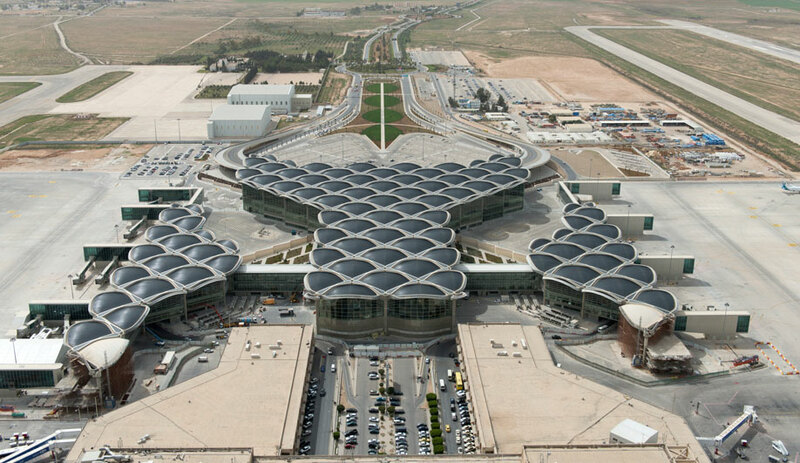 Foster + Partners' terminal for Queen Alia International Airport in Amman, Jordan. 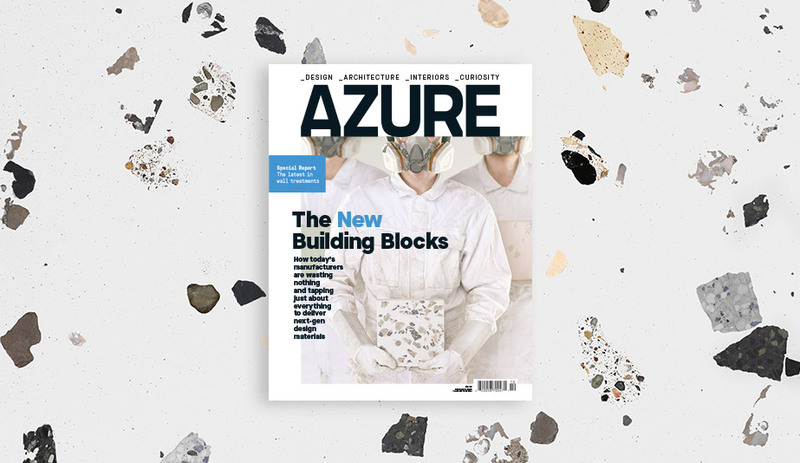 Dedicated to unearthing the most dynamic offices around the globe, we found four unique workspaces that are pushing well beyond the cubicle, including Evernote’s quirky work-play headquarters in San Francisco by O+A, and Autodesk’s business-chic hub in Milan by Goring & Straja Architects. Meanwhile, interior designer Michel Arcand of IN8 Design transforms a two-bedroom Toronto apartment (on our cover) into a sophisticated home with bold hues, custom millwork and an abundance of natural light. 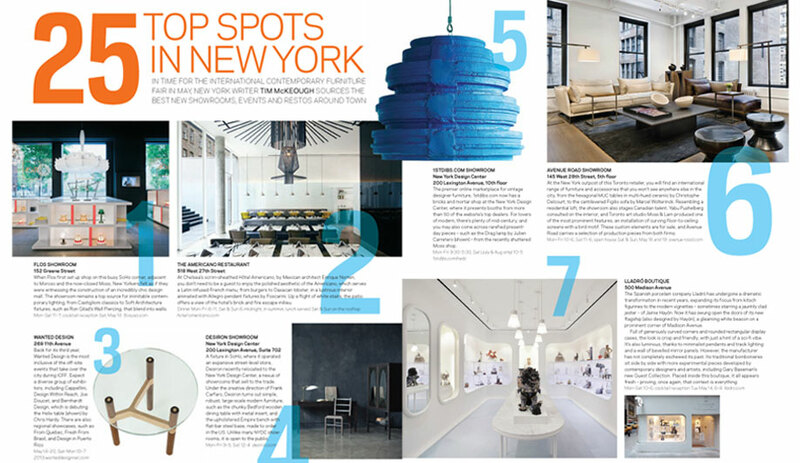 For those jetting to New York for the International Contemporary Furniture Fair (ICFF) this month, our New York contributing editor Tim McKeough recommends 25 of the best showrooms, shops, bars and restaurants to check out while touring the fair and the various launch parties and events happening around town. Also in the issue: a bird’s eye view of Foster + Partner’s stunning terminal for the Queen Alia International Airport in Amman, Jordan (designed to resemble a Bedouin tent), and a wildly original chocolate shop in Paris defined by metal pipes and chimpanzees made of solid cocoa. Also check out the latest tiny gadgets that make life easier, and a collection of rugs designed by architects including Frank Gehry and Zaha Hadid, that are crafted by Afghan weavers. 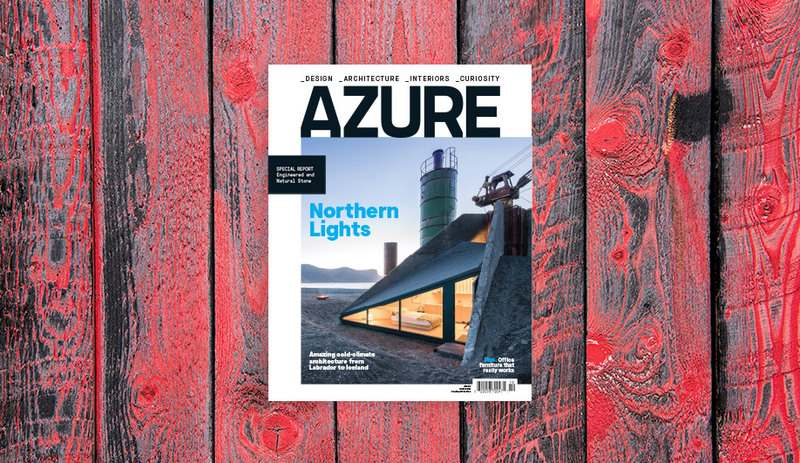 Azure’s June issue is available on Zinio and on newsstands, May 6 in Canada and May 20 in the U.S.